Journey to the Giffoni Film Festival. 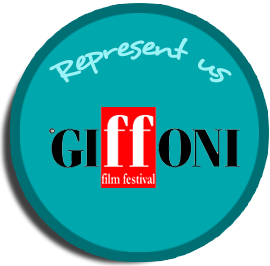 Giffoni is a small town in the province of Salerno, is on the Amalfitan Coast near Naples, Pompeii, Capri; in the most beautiful area of southern Italy. 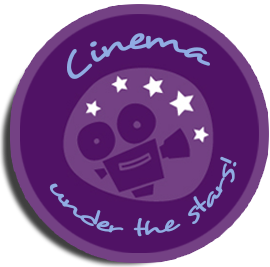 It annually holds a festival bringing together 2,500 children and young people from 40 countries of the world to appreciate different film productions, to know and learn more about the world of cinema. 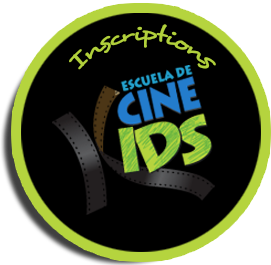 The Festicinekids Foundation as a guest to this Film Festival, offers a tourist plan that provides an opportunity for four young Colombians to know Paris, Rome and Giffoni in the framework of a cultural scene. The tour will be as follows: We will travel 4 days to Paris to know Walt Disney Studios, take pictures, visit the Louvre and L’Orsay, the Eiffel Tower, touring the city in Les Cars Rouges and have an adventure in French. 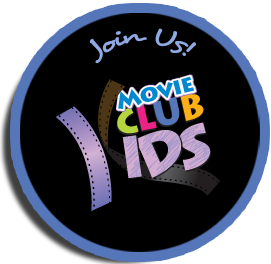 Then we will be in Rome for 4 days, we will visit Cinecitta (the largest film studio in Europe) Vatican City, the Roman Colosseum. Later in the Rome airport, we take a bus of Giffoni Film Festival (along with other young people from Israel, South Africa, Tunisia etc.). 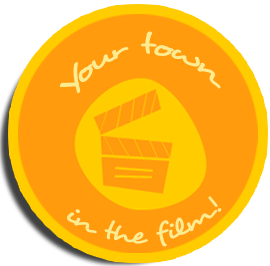 For 10 days, we will enjoy the schedule of the Film Festival, where children will enjoy from good movies, attend talks with famous actors and concerts. • Lodging, it will be in an apartment managed by the Festicinekids Foundation. Requirement No. 1 Desire to attend! Requirement No.2 To speak English or Italian. Those who want to learn Italian can take classes with a half scholarship at the Casa Italia in the Old City, near San Diego Éxito; who they want to learn English may take classes with half scholarship in the Centro Colombo Americano. Requirement No.4 Ages to attend are: 2 between 13 and 15 years old and 2 between 16 and 17. 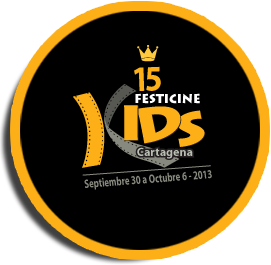 The person responsible for the Festicinekids Foundation, which will accompany the guests from Colombia will be Gerardo Nieto, Director of the Foundation, who for five years has been invited to this festival.